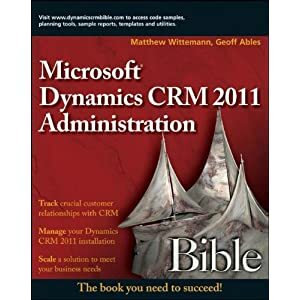 Microsoft Dynamics has released a 90-Day Trial Version of CRM 3.0, available for download here. It is a large download (355MB-950MB) and allows you to install either the Small Business Edition or the Professional Edition keys. is it possible to use msdn-versions with that keys?